Customers of Artarmon Frederick Street complete surveys rating our services, cleanliness, professionalism and many other attributes. The centre at Frederick Street Artarmon offers an exceptional customer experience due to its wide internal driveway and drive up access to many units . Being fully enclosed means it remains very clean and customers can load and move without being exposed to the elements. 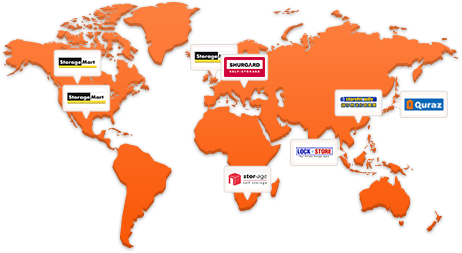 Free use of the meeting room is also available along wth free use of trolleys, forklift and pallet trucks. 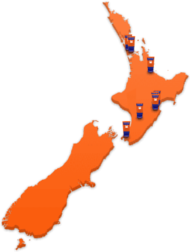 Frederick Street is open 7 days a week with a concierge service available to handle inbound and outbound deliveries. 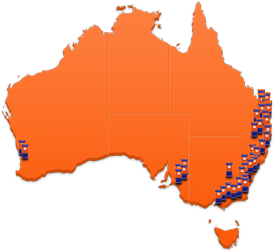 Located close to Sydney CBD and just off the M2, Artarmon is easily accessed for business and personal storage. 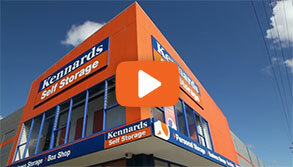 Why choose Kennards Self Storage at Artarmon Frederick Street?